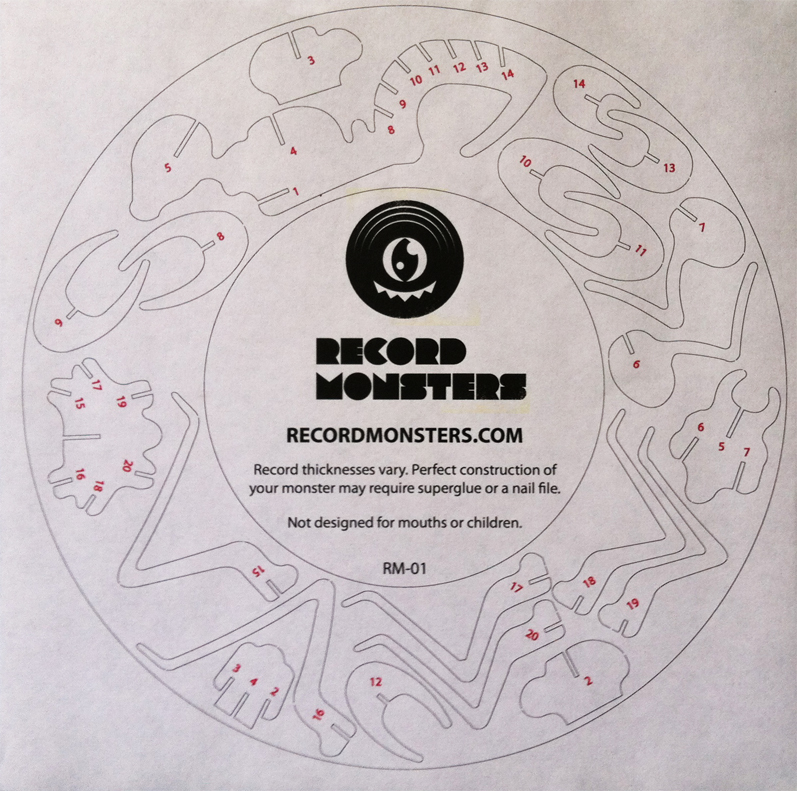 The project yielded around 300 vinyl monsters, and they seem to be going for outrageous (yet understandable) amounts. Funded! This project was successfully funded on April 16, 2011. Please accept, ignore, or shrug off my apologies, but I’ve got to make it a quick one tonight. Consider tonight’s outing a trailer of sorts… a bit of an open window into tomorrow’s matinee. 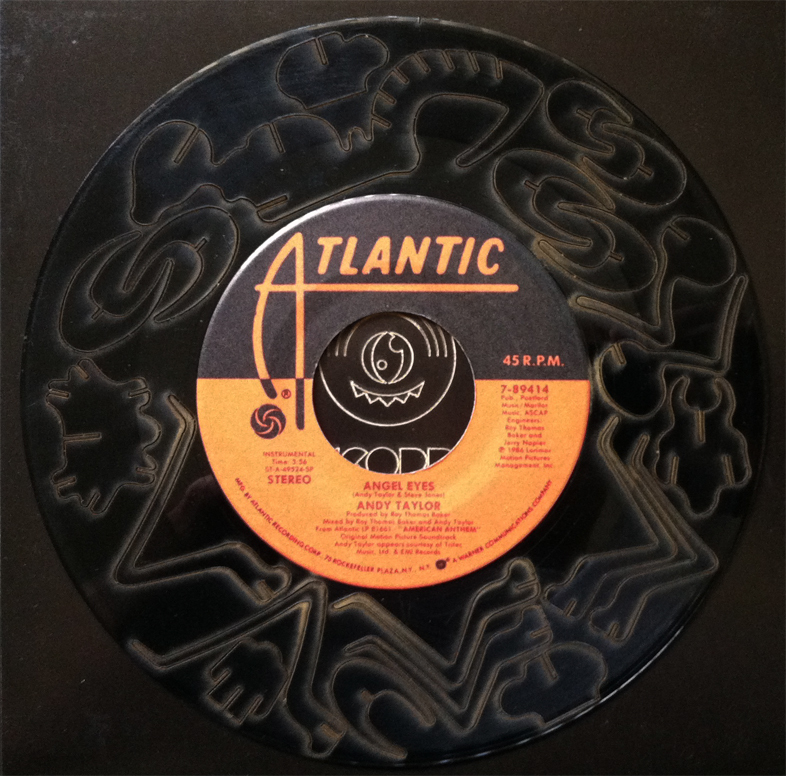 Do you remember Record Monsters? No? Well, it involved 4-million year old beasts, records, and, oh yeah, lasers. 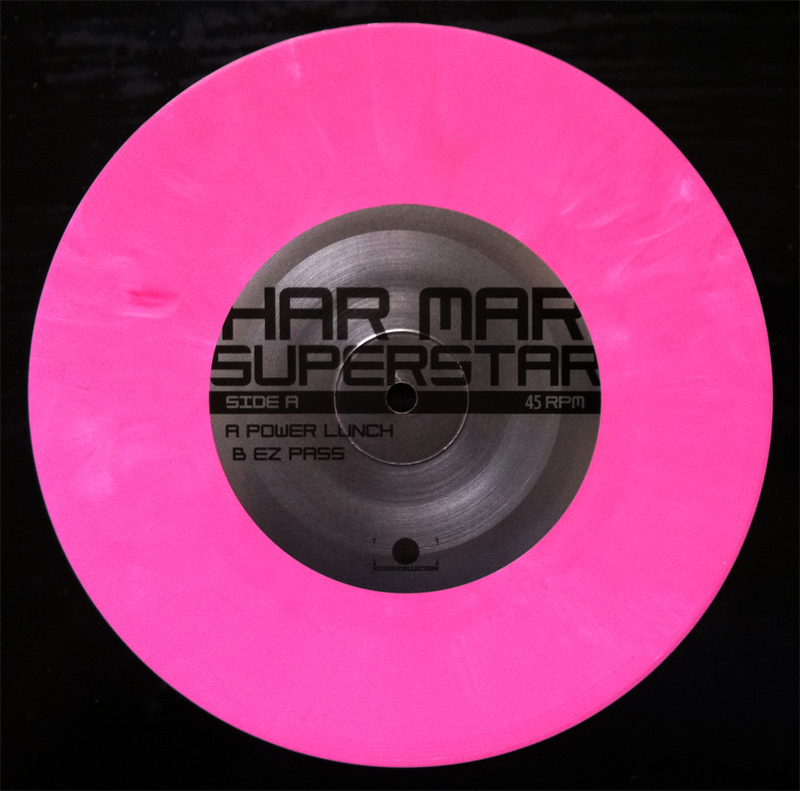 It’s without proper and respectful merit that Har Mar Superstar’s 2nd full length, You Can Feel Me, doesn’t have a proper vinyl release. Power Lunch and EZ Pass did, however, graduate to the respectful spin, but the full-length has yet to rear its prominent head. 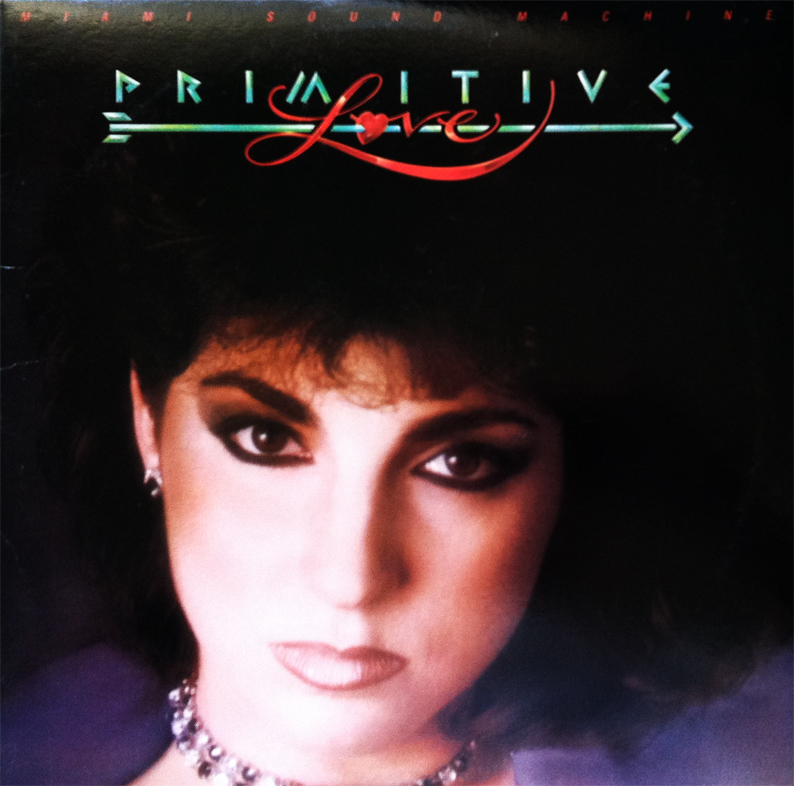 I demand this album on vinyl… others… make it so! 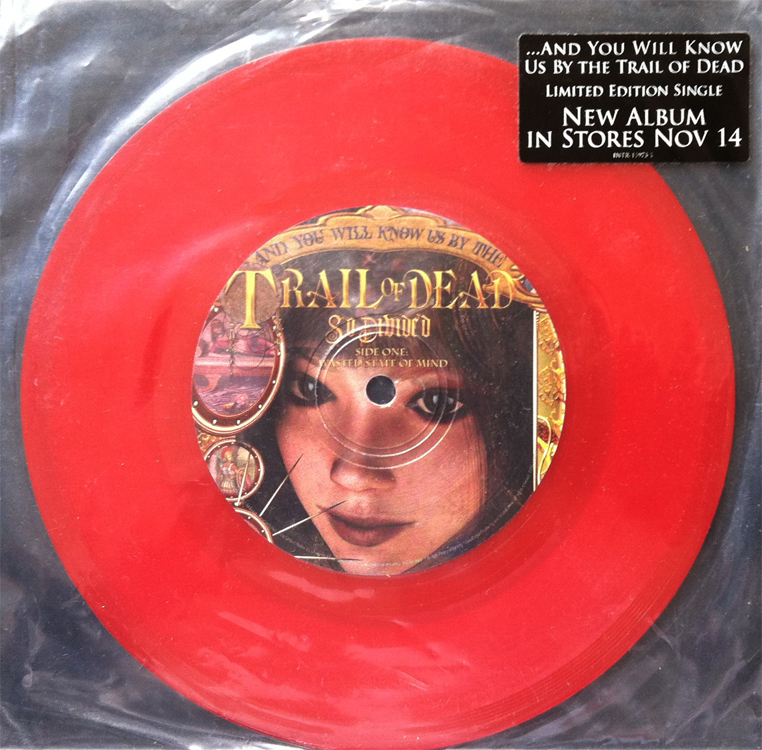 …And You Will Know Us by the Trail of Dead didn’t release their fifth album, So Divided, on vinyl, so we’re left with this 7” single. Wasted State of Mind b/w Eight Days of Hell is an insufficient representative of this band’s (in my opinion) greatest achievement. 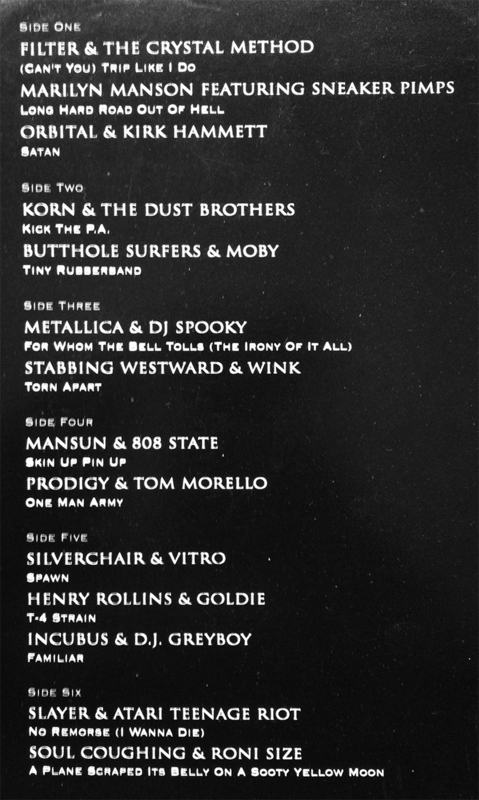 So Divided needs a proper vinyl release… their previous four albums each had one. So Divided, what gives?! 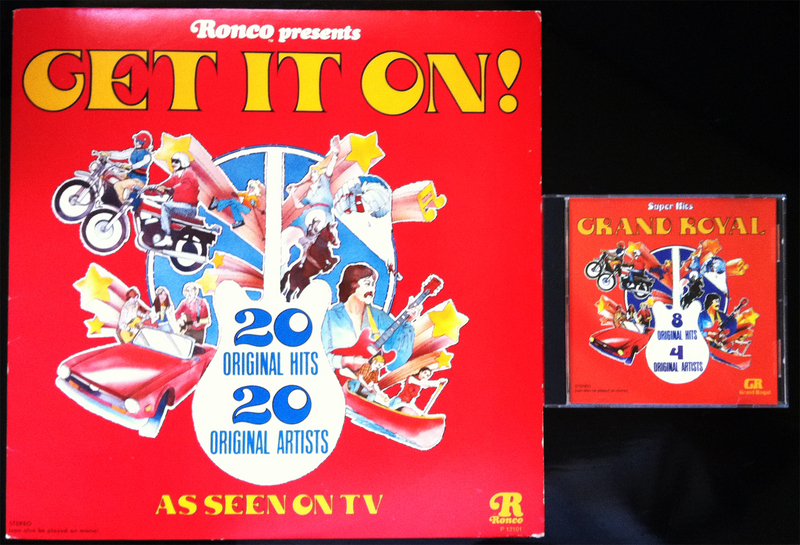 I’ve got to admit, as a collector of all things Grand Royal, I had no idea of this Ronco release, cover design or otherwise, until about a week ago. 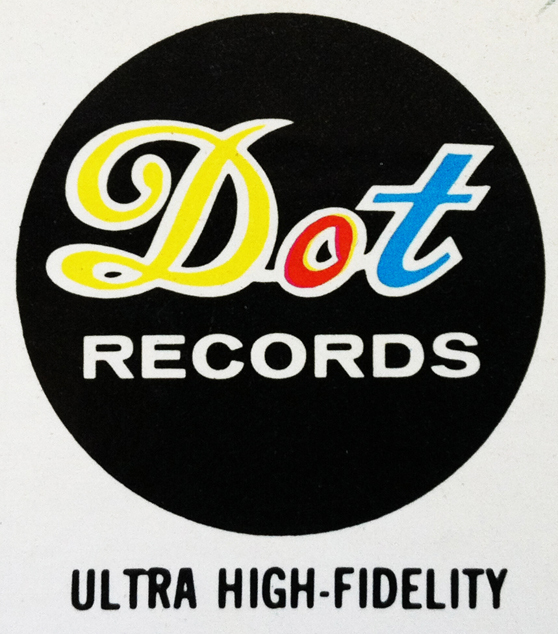 I’d ordered Super Hits online some time ago and had always admired its depiction of 70’s glowing sunshine, but, and I’m a bit bashful to admit, I had no idea it wasn’t anything shy of 100% original. I’m happy to report, that both comps are outstanding, in their own rights, of course. 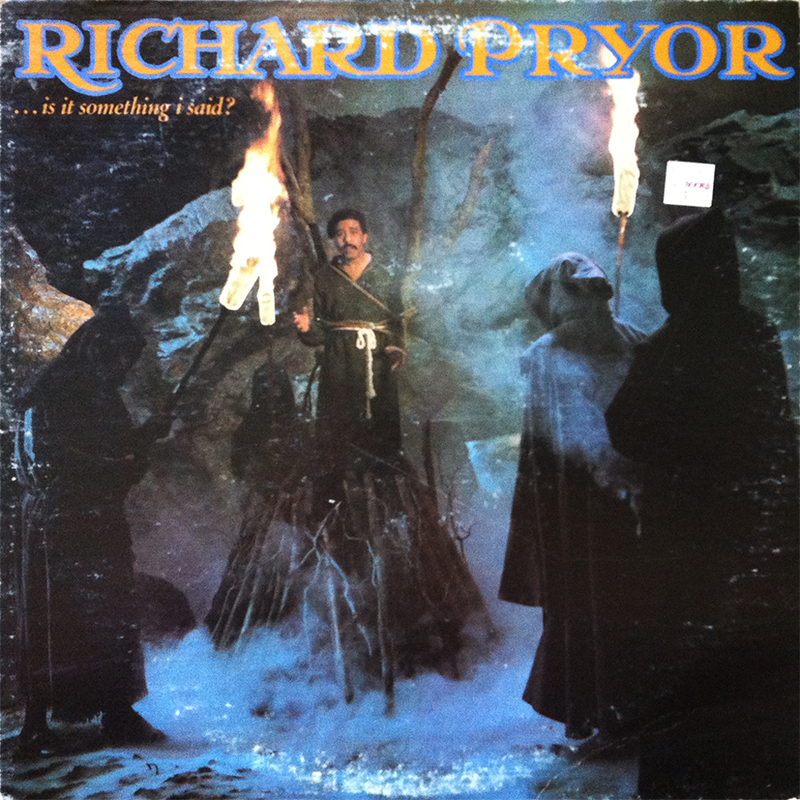 One has Also Sprach Zarathustra by Deodato, and the other has Mullet Head by the Beastie Boys, so really, what’s not to fall in love with? 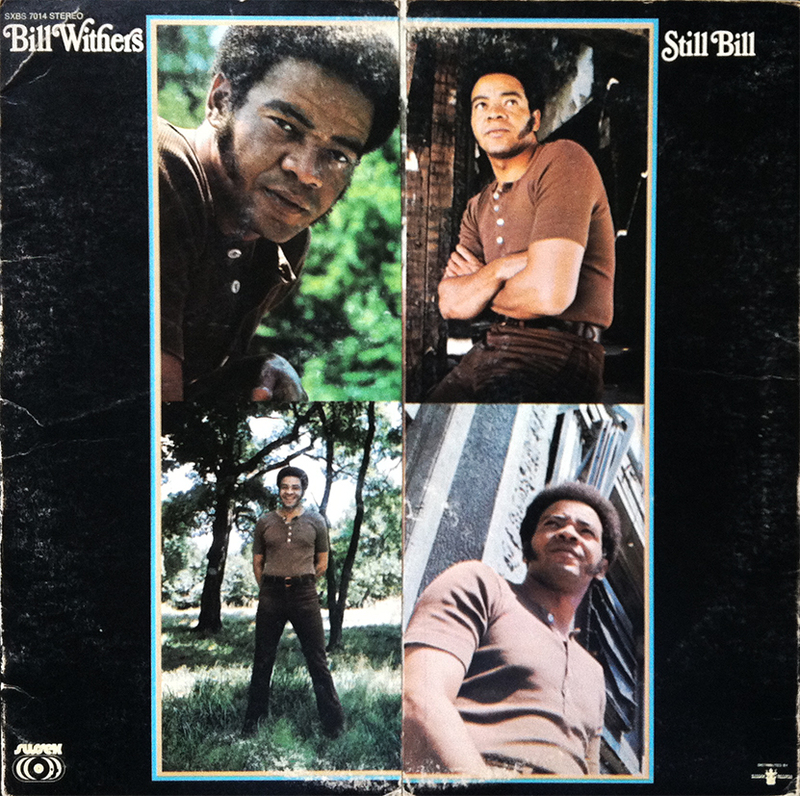 Still Bill, essential “rub some sunshine on your face” music can be, Manhattans aside, that gatefold revelation of soul-felt expression everyone is secretly striving for. Who is He (and How What is he to You)? … I know you’ll do the right thing. 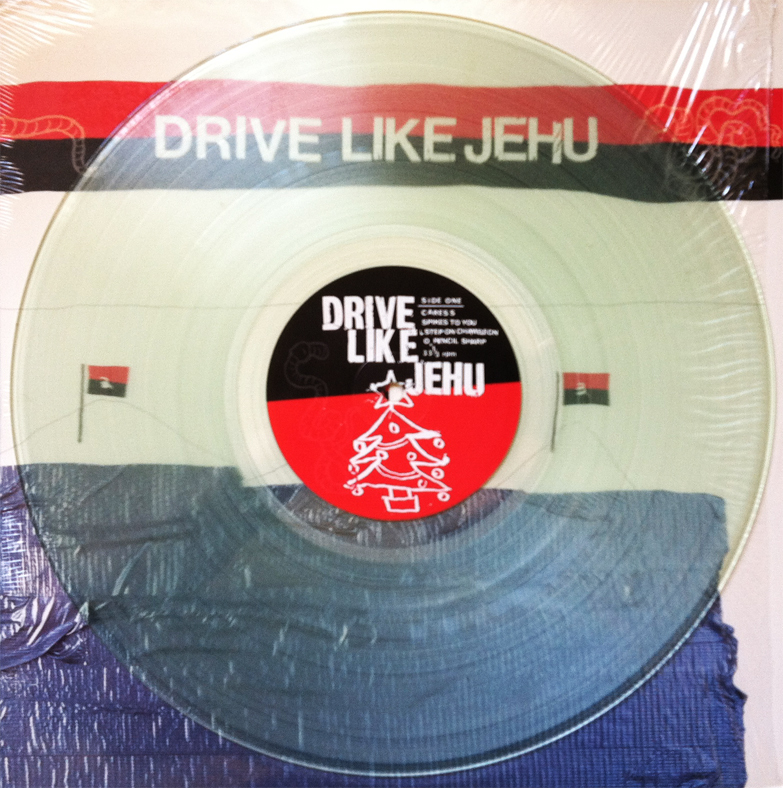 653 on Navy Blue Vinyl. No Longer Available. We just got back from picking up our international friends from their international flight at the international airport, so please forgive the lateness of this evening’s post. 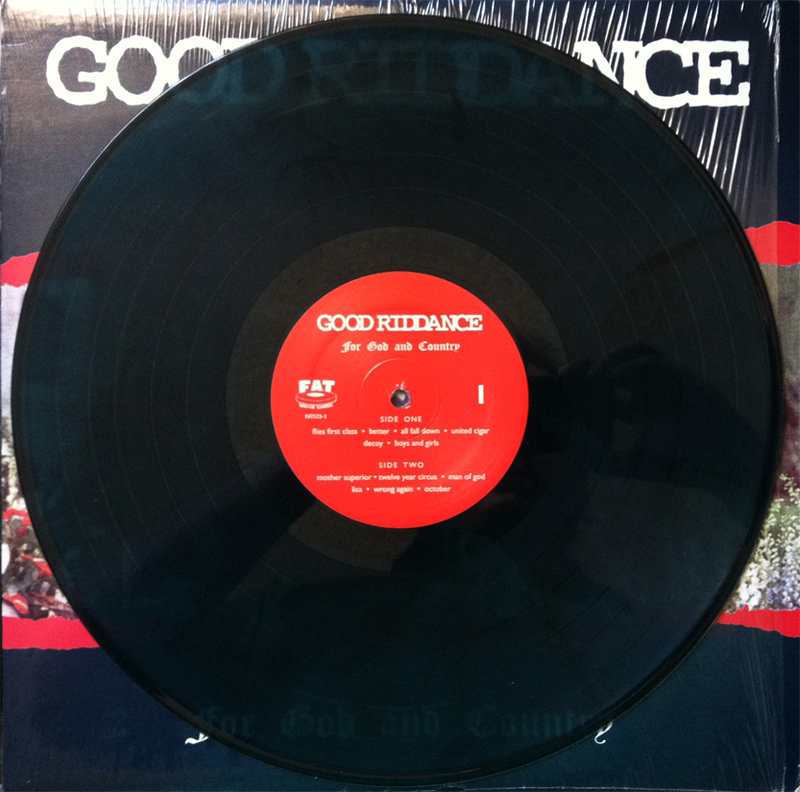 Originally released on February 1, 1995, For God and Country, the first studio album by angry punks from Santa Cruz, saw a recent (within the last five or so years) reissue on limited colored vinyl. This version, described from the Fat website as “Navy Blue” is more of a transparent midnight blue than a straight navy, but whatever. 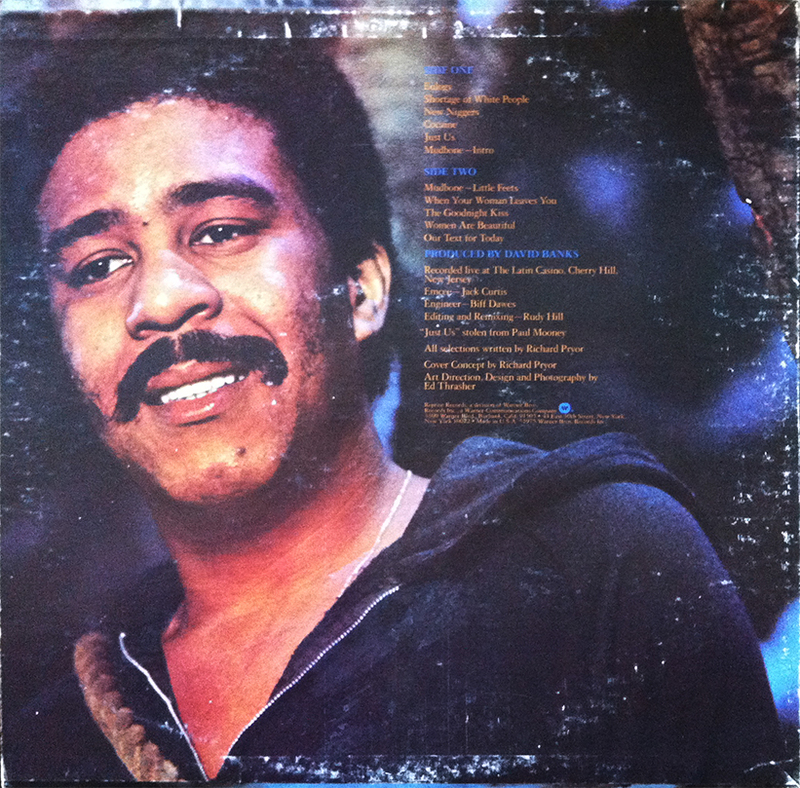 Limited to only 653 colored copies, this classic album gets the proper Fat respect that it greatly deserves. 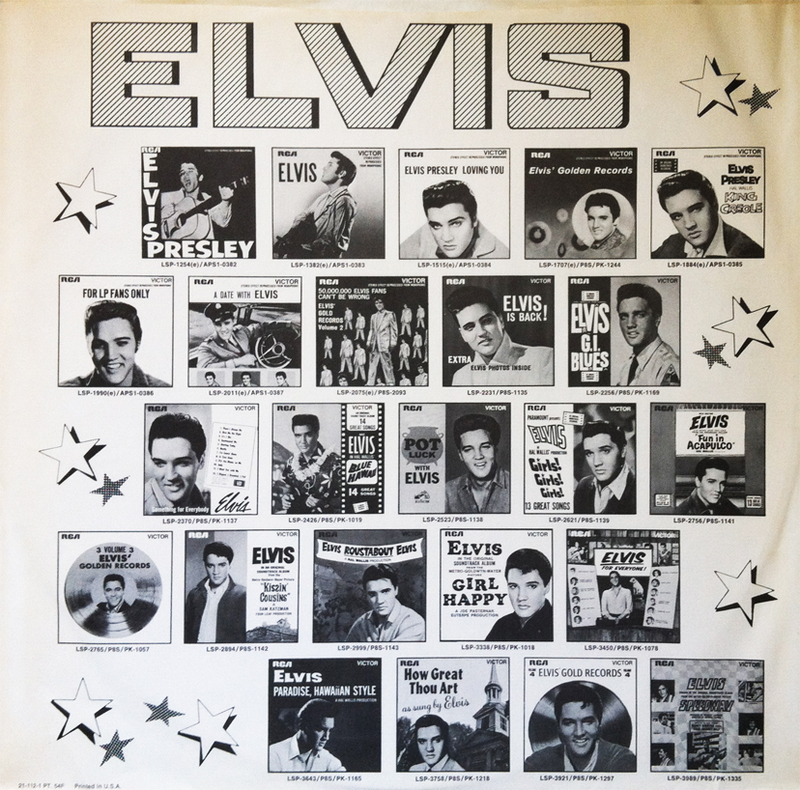 Dead only a month after his final album’s release, Elvis Presley, and his insert to Moody Blue, serves as a bullet-pointed checklist of entertainment tombstones celebrating this legendary performer’s luxurious career. Not a fan per se, I acknowledge his esteemed importance throughout recorded music history, and although his music has never connected with me, appreciation and respect must be given. Songs that fan anything, are worth a healthy listen. 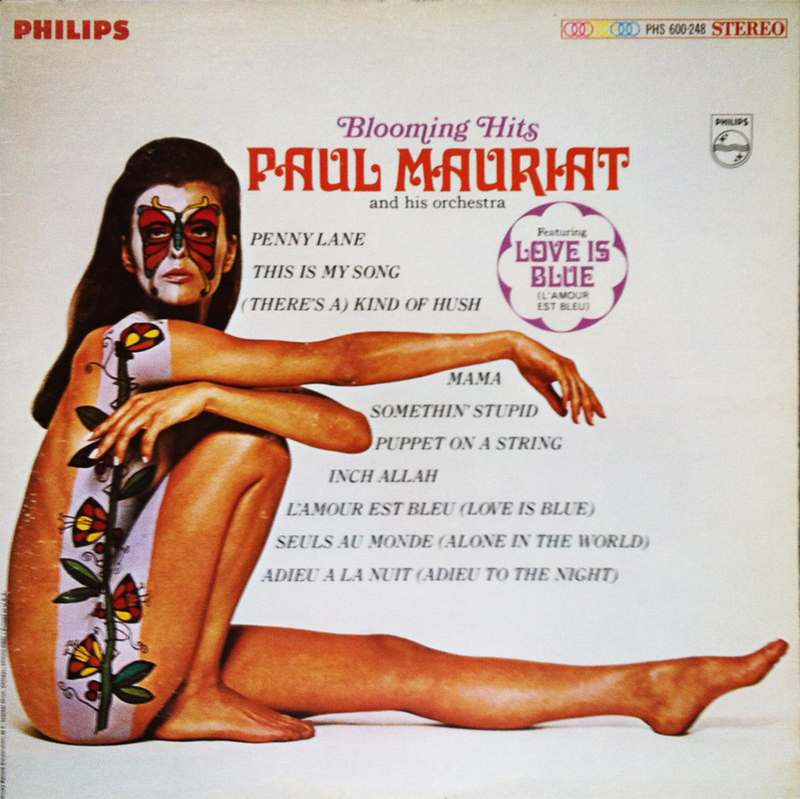 Song fanning the flames of discontent… well, that’s a horse of a different color. 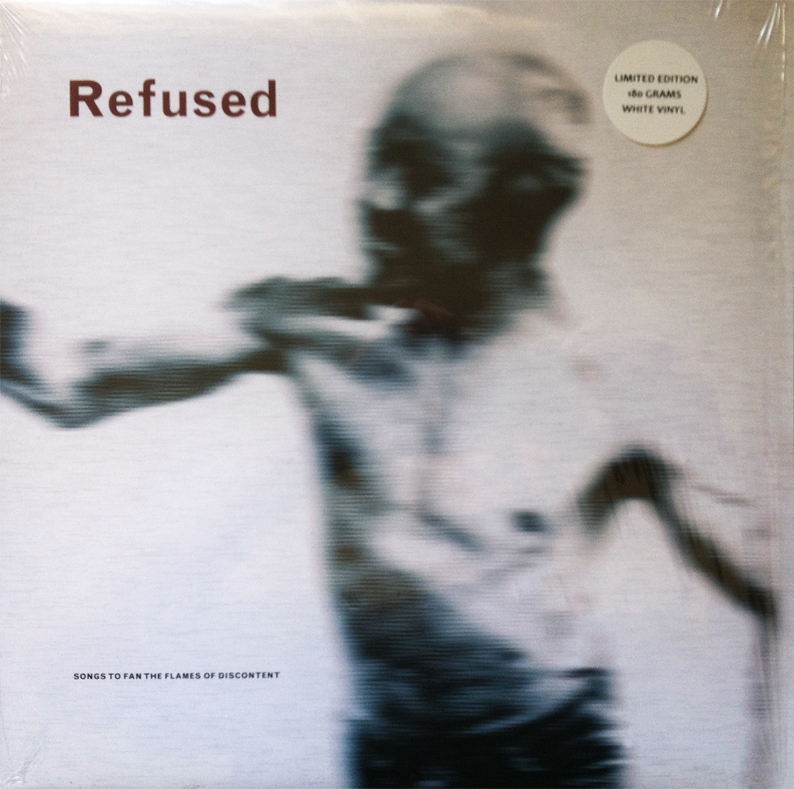 White, in this case, and a European RSD (Record Store Day) exclusive, Refused’s 3rd full-length offering, Songs to Fan the Flames of Discontent saw both a red vinyl 2010 reissue, as well as a 2012 white vinyl reissue after the initial bomb-dropping 1996 release. 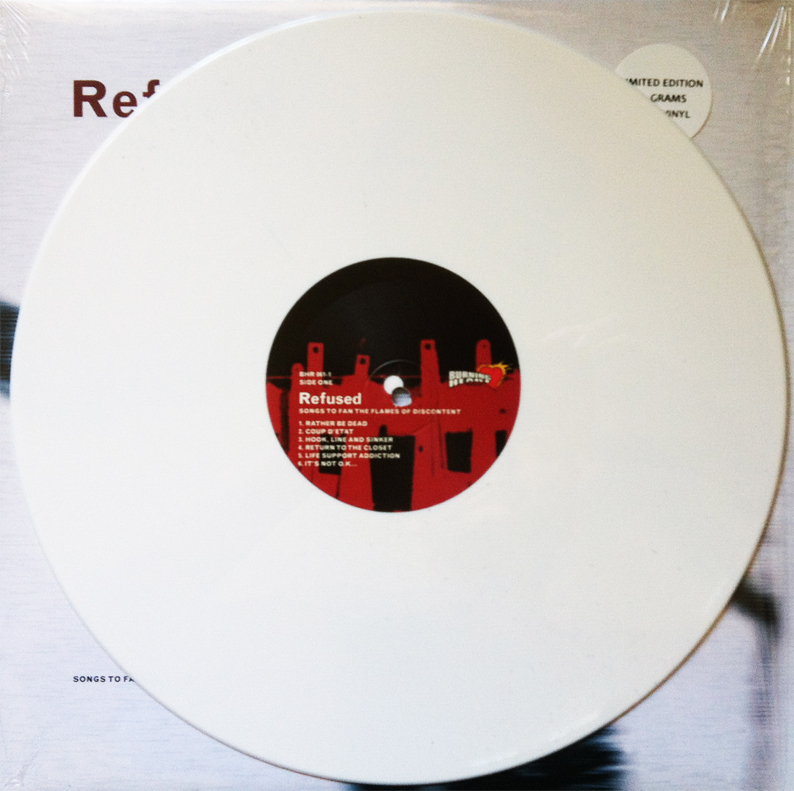 Colors shouldn’t dictate a quality listen, but in this case, pure white (or anti-black), fits like a glove. 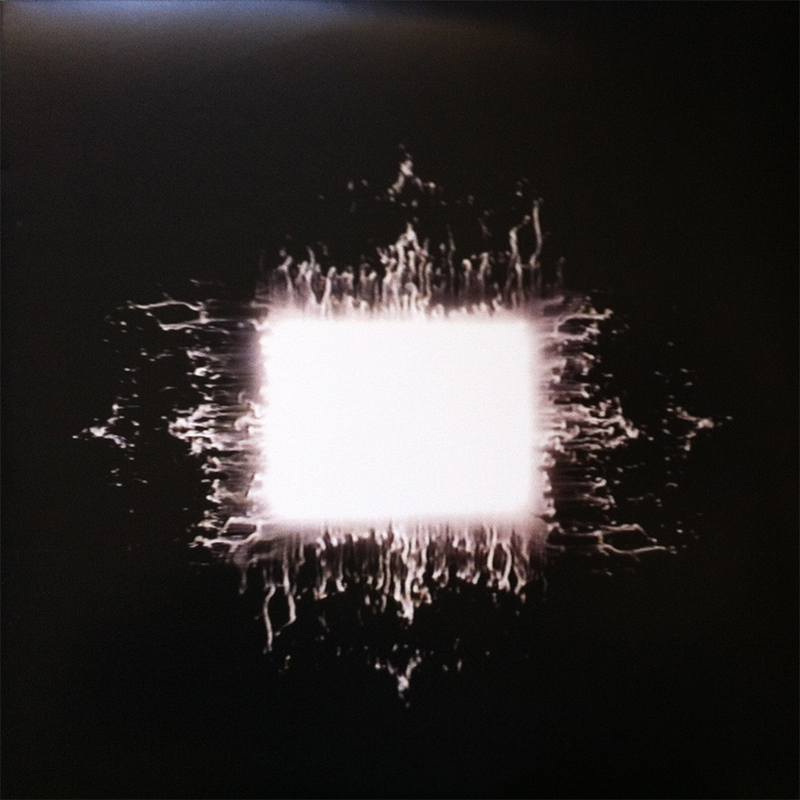 In 1996, Tool released Ænima, their 2nd and most prolific album to date. 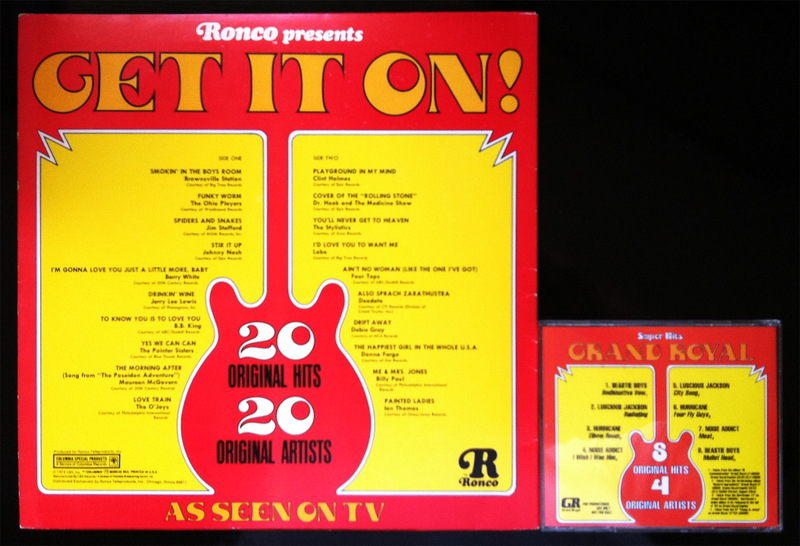 In (roughly) 2012, various colored, and reportedly unofficial reissues began hitting the record racks. 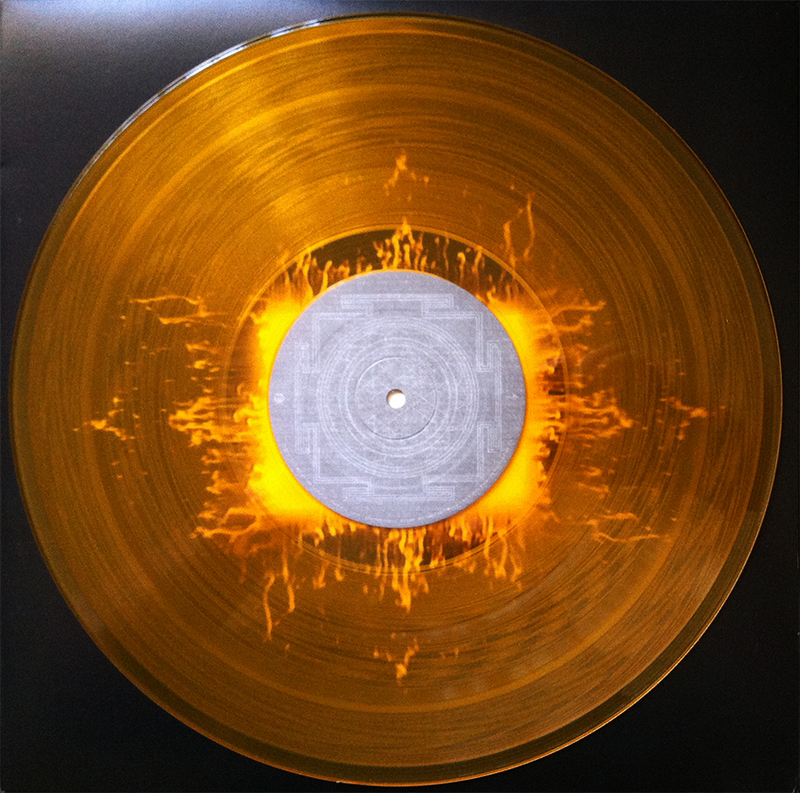 With originals going for $200 – $400, logic told me that $30 for a double translucent orange, high quality bootleg (“unofficial,” likely not a bootleg) of Tool’s masterpiece wasn’t necessarily a bad idea, but that was back in 2012. They go for close to $60 now (still not a bad deal), and the unofficial, roughly 2012 version came in the following, furious flavors: Orange (featured here), Red, Green, Blue, and Yellow Marble. It’s this last one that sets the adrenaline dial way past 11. 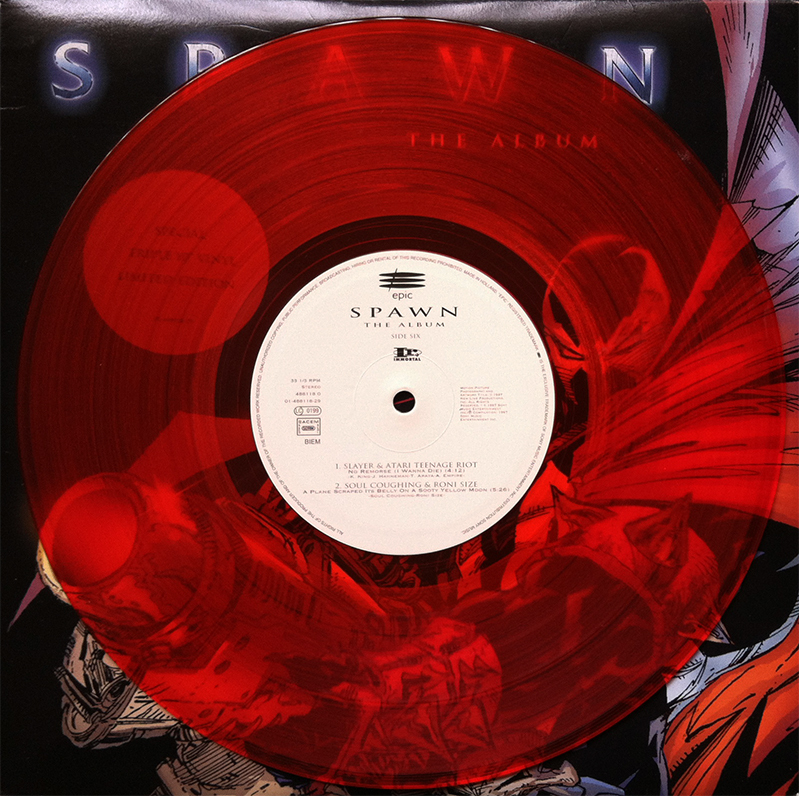 A UK release of only (lol, “only”) 5,000 copies on triple translucent red 10″, Spawn the Album was released in 1997 in support of the New Line Cinema film, Spawn or, Spawn the Movie. It’s difficult not to mention a similar (and far superior) superstar-filled comp / soundtrack, 1993’s Judgment Night (Music from the Motion Picture). 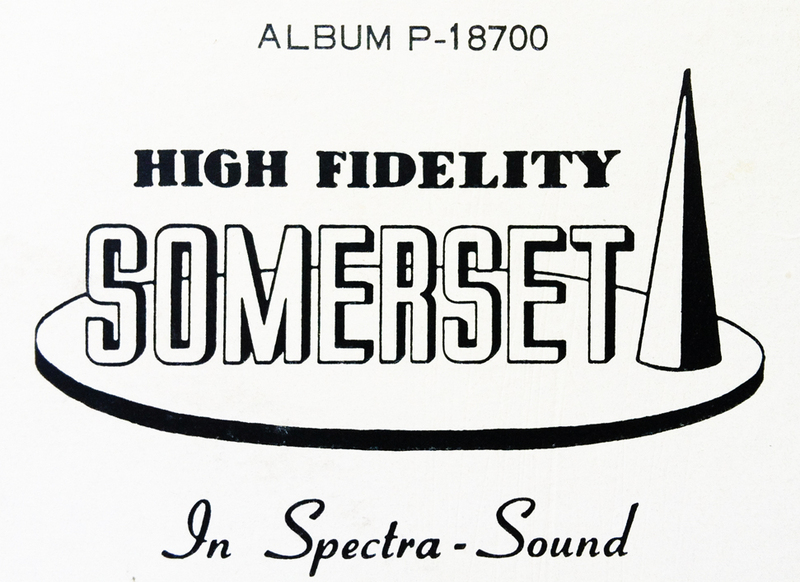 In both cases, the accompanied soundtrack greatly outweighs the films in which they support. 2002, and the 365 days inhabiting its sultry innards showcased, for me, a laughable “everyday” but, managed to offer an extraordinary, and fulfilling foundation for, what’s turned out to be, a lifelong appreciation for Rocket from the Crypt. 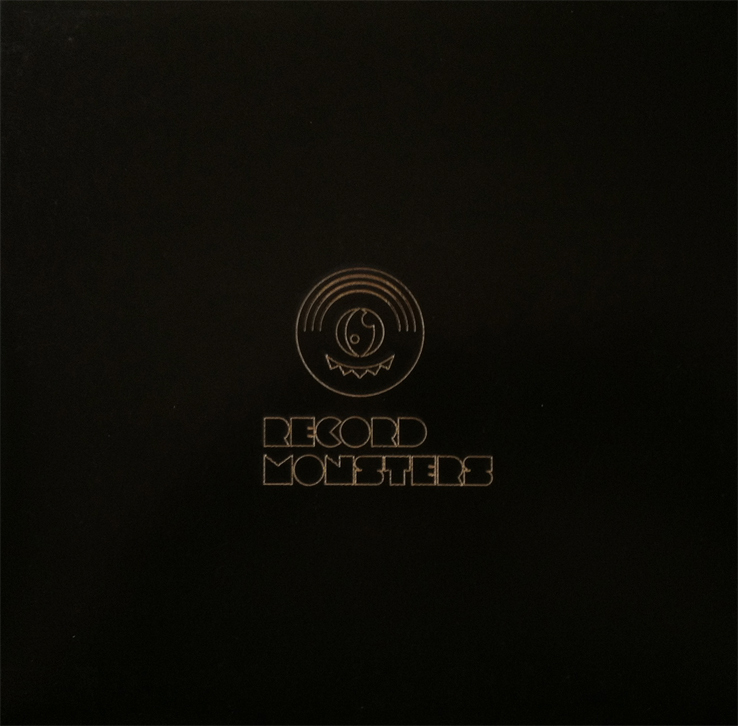 Why was 2002, some seven years after having seen them live, a turning point for me and this prolific band? Well, as a Wisconsinite, lamenting over a San Diegan band, 2002’s Live from Camp X-Ray, represented a short, but welcomed, fresh breath. The inevitable soundtrack to that Fall’s pizza delivering extravaganza, Live from Camp X-Ray scarred me with the maturity I didn’t necessarily know I was ready, but eagerly waiting for. This jobber is a reissue on “Ltd. 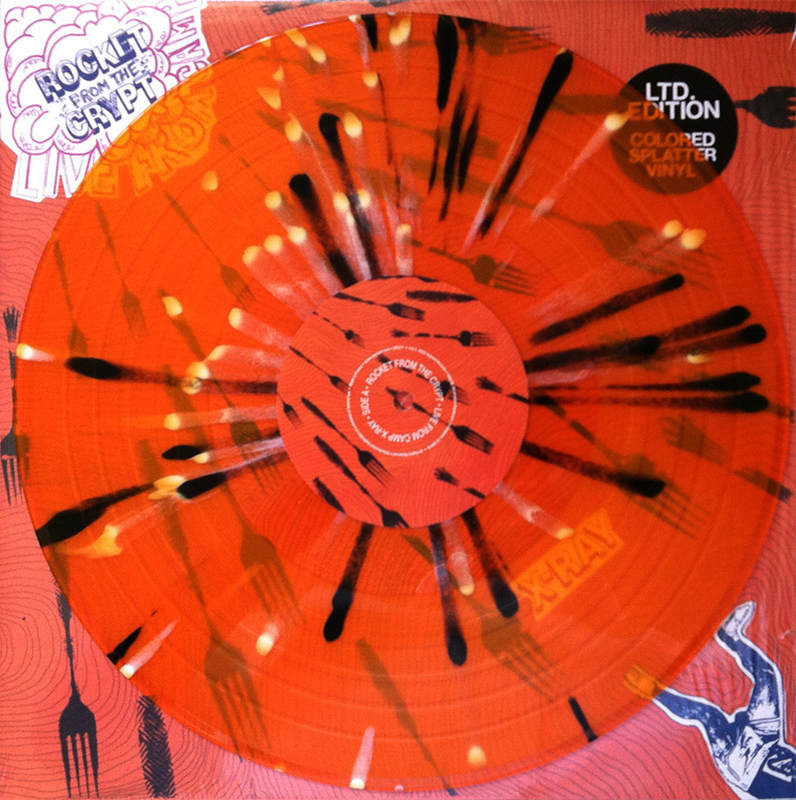 Edition Colored Splatter Vinyl.” I can’t sing the endless RFTC praises enough… if they can help me through my questionable adolescence… they can help you through anything.